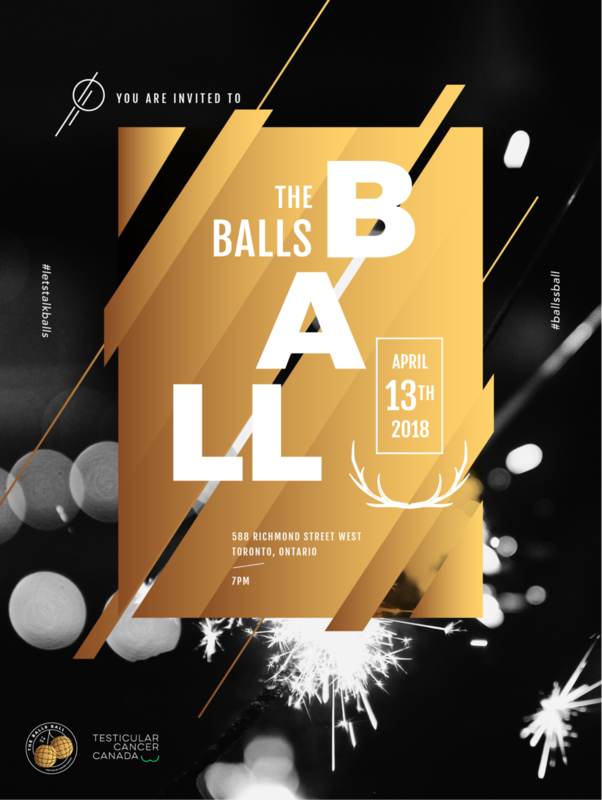 Testicular Cancer Canada invites you to come rock out with your balls out and celebrate a colourful evening with many tastes and emotions. Come out and support our strong men who have battled this terrible disease with comedy, raffles and great music. Our local sponsors have supplied us with amazing prizes such as sports tickets, gift certificates and so much more. Location : 588 Richmond Street West, Toronto ON.